Tianjin as the largest steel pipe production base in the North of China, supplies a large number of various types of steel pipes for many regions across the country. By virtue of its high visibility in the domestic steel pipe market, Tianjin steel pipe has a number of competitive advantages. Since joining the WTO in 2001, China has emerged as a leading player in the international steel pipe business trade. Tianjin steel pipe, by virtue of its own unique natural geographical advantages and many years of foreign trade export business experience, plays an important role in the international steel pipe market today. Are you ready for 2019? With the gradual improvement of China’s market economy system, it seems very significant for enterprises to enhance their own strength in order to win a place in the market, otherwise it will be eliminated by the market. For steel pipe manufacturers, it is very meaningful to enhance the competitiveness of enterprises. It can not only facilitate the development of the domestic market, but also be helpful to enter into the international market. It is believed that there are still a variety of factors affecting the market price of Tianjin steel pipe in 2018. In turn, the price fluctuations will also have the influence on the normal production activities. 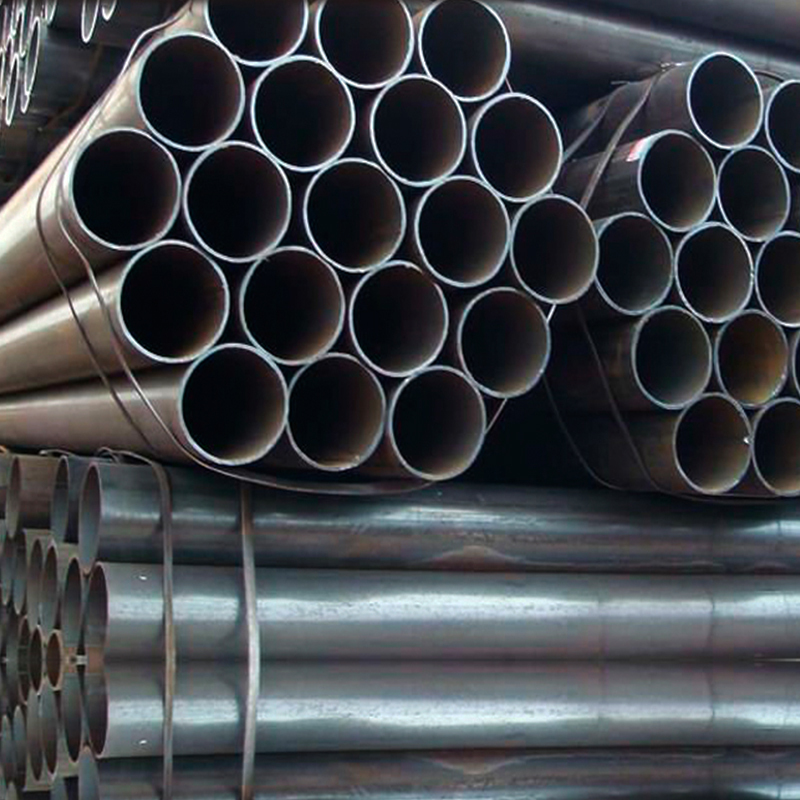 However, as the steel pipe enterprises, facing the unstable market, what they should do first is to consider the market as a guide but not to become completely subject to changes in the market. First of all, product quality is the first important task for Tianjin steel pipe enterprise to focus on in 2019. To a certain extent, the product quality will affect the external image of the enterprise. Furthermore, it can be considered as an effective guarantee for any pipe enterprise to provide high quality products in order to secure the long-term survival and further development in future. Take round steel pipe for an example. In the actual production process, it is suggested to try to control the possible errors within a reasonable range as to different specifications of products. Besides, in order to produce high quality products, every part of production has quite strict requirements in processing. As a matter of fact, a lot of steel pipe enterprises tend to ignore the potential problem, and only pay more attention to the changes in the market. Furthermore, the unreasonable assessment of the impact of changes of steel pipe price in the market will lead to the enterprise gradually losing their competitive advantage and their own development feature in the steel industry.